You’ve conjured up a world of piercing beauty with this photo essay – it felt like a film or a haiku! Speechless at the everyday breathtaking beauty surrounding us. Thanks for the way in! Loved it June — all the way over here in Oz where snow is far, far, far away from our thoughts. You took me back. Thank you. Thanks, Angela. Glad it brought back fond snowy memories. 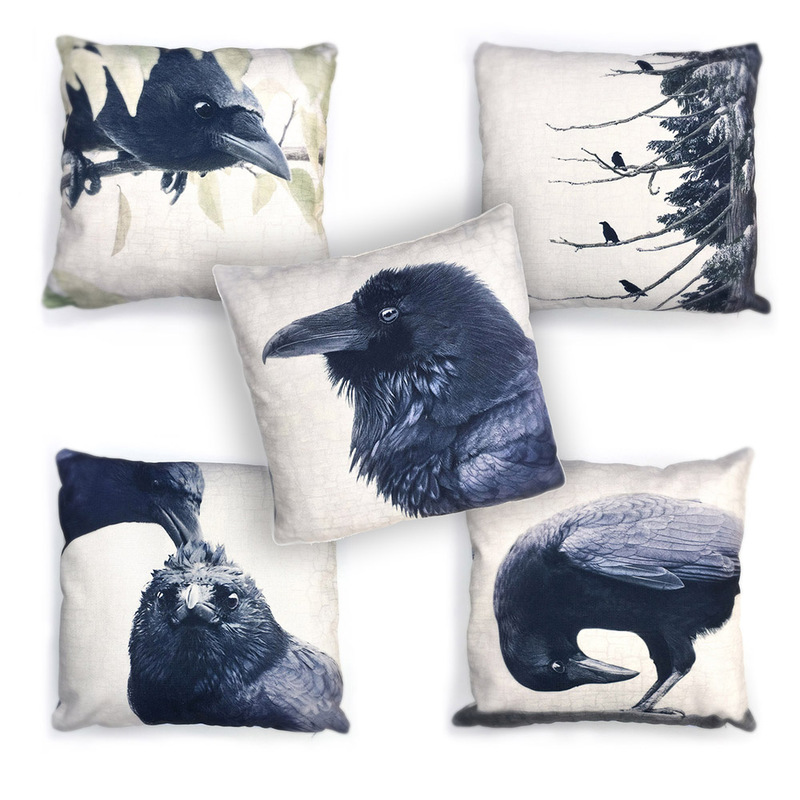 Oh my I am a sucker for Ravens…. but how is George? George is doing well, all things considered. He and Mabel come by a couple of times every day.